WESTBOROUGH, Mass.--(BUSINESS WIRE)--eClinicalWorks®, a leader in ambulatory healthcare IT solutions, today announces its free, electronic health record (EHR) vendor-neutral network, P2POpen, has exchanged one and a half million referrals between medical providers utilizing a variety of systems. 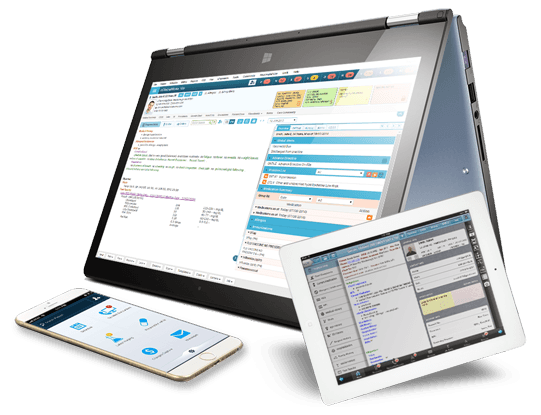 Total communications to date is two million referrals, consults and messages for this network that ensures healthcare providers can connect with each other for patient care regardless of what EHR system is in use or if the practice is using paper records. The company has taken an additional step by receiving full accreditation as a health information service provider, or HISP, from EHNAC-DirectTrust for eClinicalWorks’ eClinicalDirect. In a recent report by IDC Health Insights, and after careful evaluation for its eClinicalWorks Health Information eXchange (eEHX) solution, eClinicalWorks® placed in the Leader Category. This report, titled IDC MarketScape: U.S. Health Information Exchange Packaged Solution 2015 Vendor Assessment (Document #HI256010, July 2015), focuses on the health information exchange (HIE) vendor landscape. 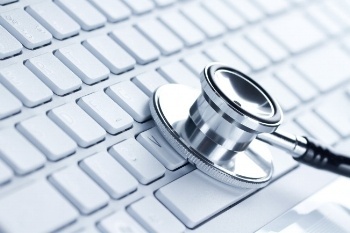 The days of paper medical records being an adequate solution for healthcare providers are over. 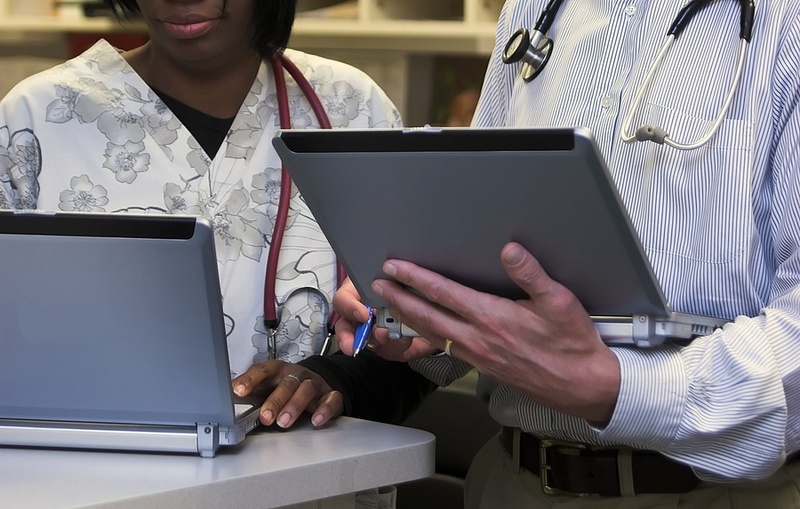 Not only do national healthcare initiatives and payers like Medicare drive demand for electronic health records (EHRs), they simply make sense considering the level of recordkeeping required today. eClinicalWorks®, a leader in ambulatory healthcare IT solutions, is pleased to congratulate Massachusetts’ Grove Medical Associates (GMA) on being awarded a Healthcare Information Management Systems Society (HIMSS) Ambulatory Davies Award of Excellence, which recognizes outstanding achievement of organizations that have used health IT, specifically electronic health record (EHR)-enabled improvement, to notably improve patient outcomes while achieving return on investment. This is the 13th eClinicalWorks’ customer to receive a HIMSS Davies Award of Excellence in the past eight years. Located in Worcester County, Mass., GMA focuses on internal medicine and is affiliated with the Central Massachusetts Independent Physicians Association (CMIPA). GMA has four Board Certified Internal Medicine physicians, a Physician’s Assistant, a Nurse Practitioner, a Certified Nutritionist, registered nurses and medical assistants for more than 6,500 patients. In 2005, Grove Medical Associates implemented eClinicalWorks as a unified practice management and EHR solution to help improve the quality of patient care, streamline workflow and generate a return on investment (ROI), resulting in a 315% ROI. As stated in information on the HIMSS site, GMA’s use of technology along with a commitment by the practice has led to clear returns on this initiative. Since implementing the EHR system, charts are easily accessible with complete and accurate information, more patients are seen daily, additional health services are offered and preventative measures are easily tracked. 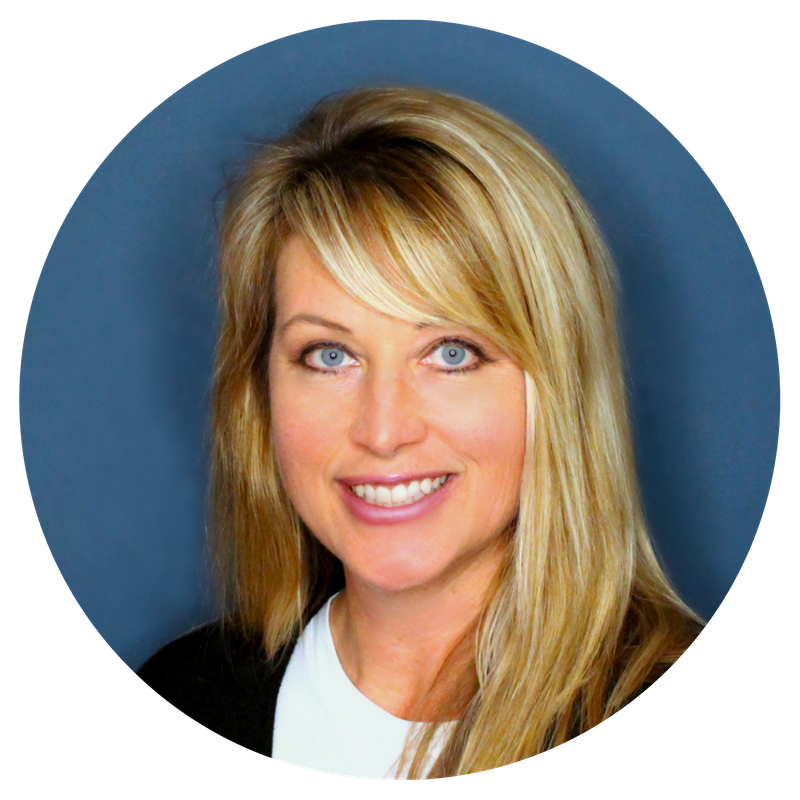 Also, 81% of its patients have signed up for the eClinicalWorks Patient Portal, making it easy for the practice to communicate all normal lab results, imaging results and scheduled outside appointments. Appointment reminders are sent electronically and preventative measure campaigns, such as flu shot clinics, are established, reaching only the appropriate patients. This work culminated in GMA receiving a communications score of 97.4 in the Massachusetts Health Quality Partners 2013 Patient Experience Survey Report. Grove Medical Associates will be recognized at the 2016 Annual HIMSS Conference & Exhibition, February 29-March 4, 2016 in Las Vegas, according to HIMSS officials. For more information on applying for the HIMSS Davies Awards of Excellence, visit the HIMSS Davies Award website. eClinicalWorks® (eclinicalworks.com) is a privately-held leader in ambulatory healthcare IT solutions. With physicians across all 50 states using its solutions, customers include ACOs, physician practices, out-patient departments of hospitals, health centers, departments of health and convenient care clinics. Thirteen eClinicalWorks customers have received the prestigious HIMSS Davies Awards during the past eight years, honoring excellence in electronic health record implementation. 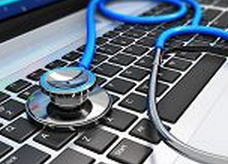 The company is second largest in the country for e-prescribing. 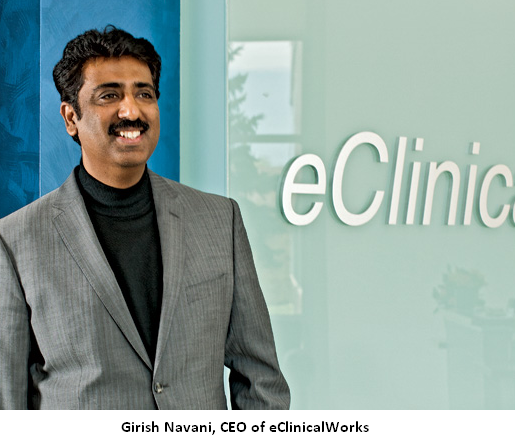 Based in Westborough, Mass., eClinicalWorks has additional offices in New York City, Chicago, California and Georgia. CHICAGO--(BUSINESS WIRE)--eClinicalWorks® and Epic, two of the most widely used electronic health record systems (EHR) in the U.S., today jointly announce interoperability between the companies’ EHR systems using the Carequality framework. This real-time data transfer between the systems facilitates coordination of care between providers in various care settings and ensures they have more complete and accurate patient information at the time of care. Together, the two companies’ patient record exchange networks represent over 1,000 hospitals and 40,000 clinics that are ready to connect. 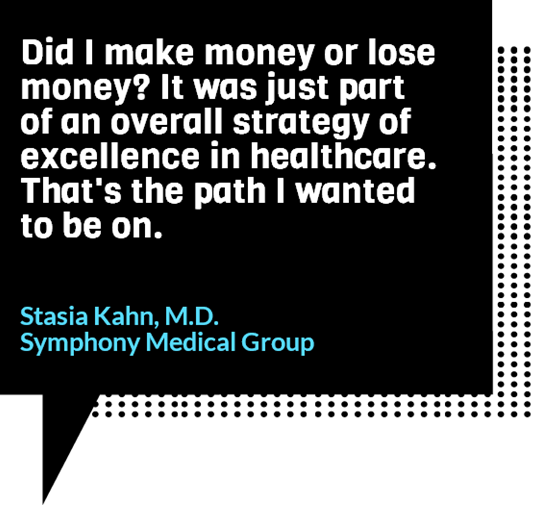 Stasia Kahn, a physician in the Chicago suburbs, spent 100 hours attesting to meaningful use stage 2 requirements. Many were easy. Some were hard. She feels it was worth the work she invested in it. 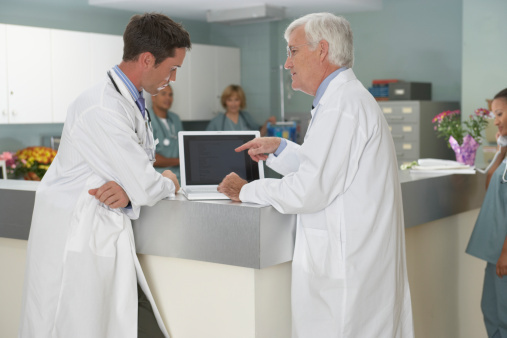 Accordingly to a recent survey of 18,575 physicians across 25 specialties, 40% of physicians do not use an EHR because EHRs interfere with the doctor-patient relationship. 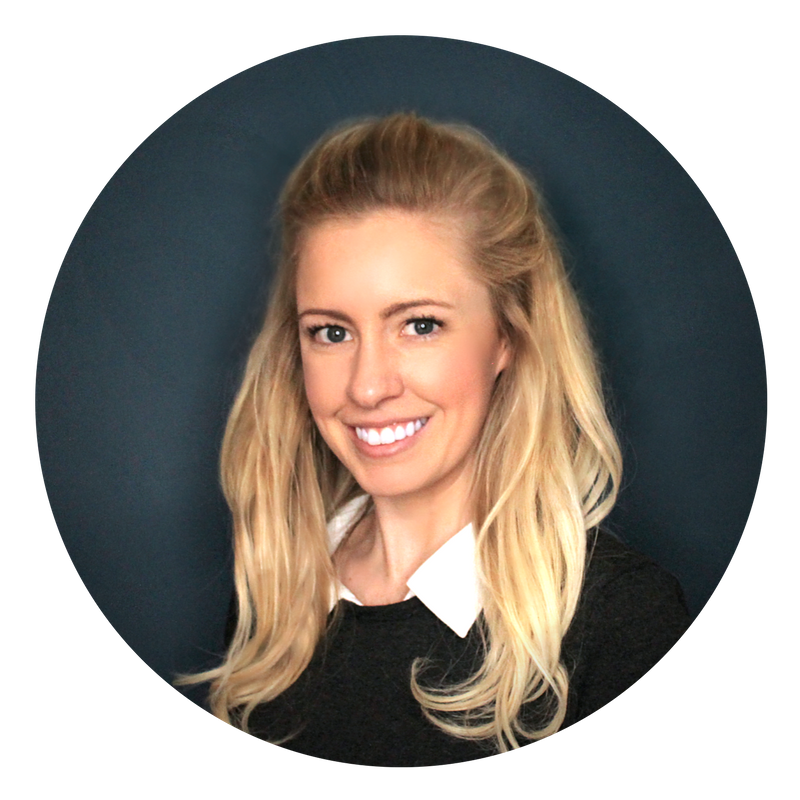 Patient engagement has been a difficult concept for most EHR vendors and developers to grasp leaving providers frustrated with their EHRs meeting the Meaningful Use Stage 2 criteria. Compared to other accountable care organizations (ACOs), Amarillo Legacy Medical ACO in the Texas Panhandle is relatively unique. The participant in the Medicare Shared Savings Program comprises a handful of independent medical groups and not one hospital partner. As the EHR industry continues to expand rapidly, eClinicalWorks maintains a top spot across a number of studies. View the slideshare below to learn more about how eClinicalWorks ranks among the competition today. The following Capterra infographic illustrates the top 20 most popular EMR software solutions in 2013 as measured by a combination of their total number of customers, users, and social presence. As the business of healthcare IT continues to evolve, helping doctors provide access to their patients' continues to be at the forefront of the industry. Patients are constantly looking for new ways to manage their health while doctors look for new ways to advance patient engagement. 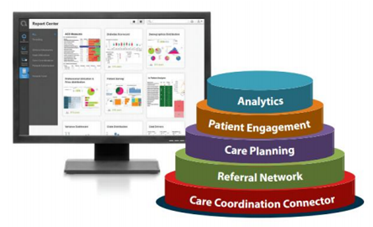 With eClinicalWorks, providers and patients have the opportunity to fill the gap in improving health outcomes. The Affordable Care Act passed by Congress and signed into law on March 23, 2010 has made preventative care services free for 47 million women. The U.S. Department of Health and Human Services (HHS) released this information back in July of 2012 detailing eight new prevention-related services that must be covered by health plans allowing women to take control of their health. Insurance companies did not cover these services before under their health plans which made women responsible for the co-pays and deductibles for the care they need to stay healthy.